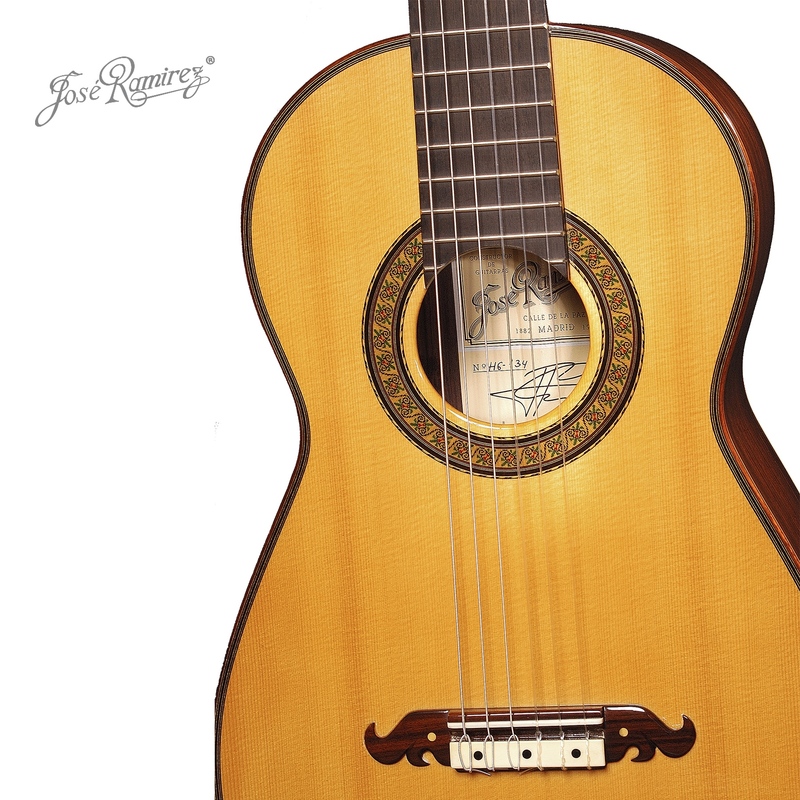 Instrument shaped by José Ramírez III as a result of the investigations carried out through the samples of his historic guitars’ collection. He creates a new design with distinct influences from the past. 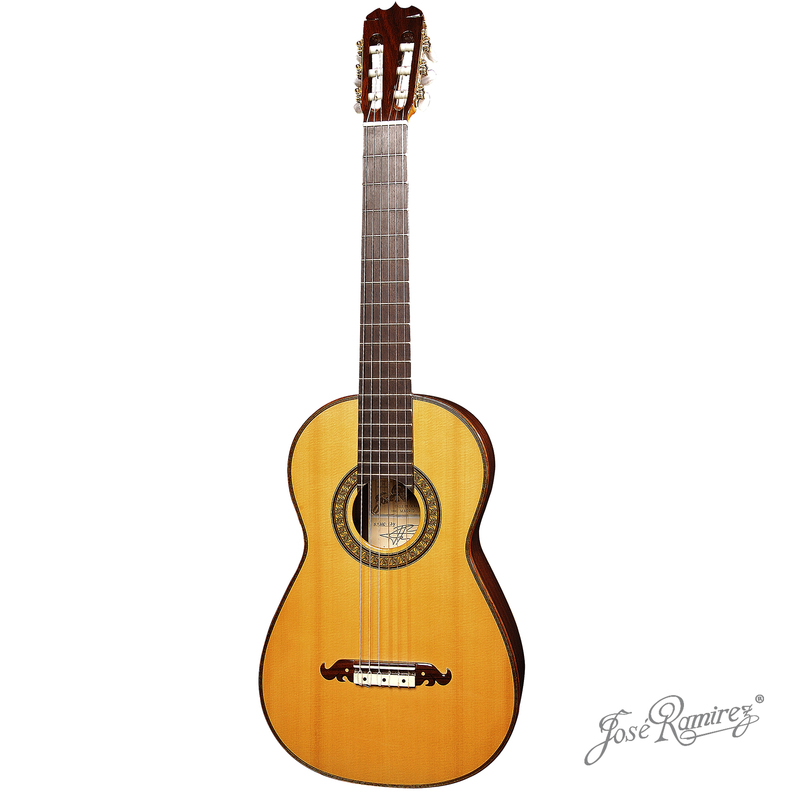 Six-simple-string guitar, with the personality, tone and color characteristic of the guitars of the time. It is provided with wide and well-balanced harmonics.